A Great Car Cover Material for Light Weather Triguard is a special three layer material intended for light to medium weather outdoor or indoor use. Perfect for protection from dust and animal droppings, not suggested for harsh weather conditions. For those who want the Coverking Custom Fit, but don't need protection from heavy weather, Triguard Custom Car Covers are a great choice. Triguard is a lightweight, three layer material which protects from dirt, dust, light water, bird droppings and other mild hazards. It is perfect for use in a garage or under a carport. Triguard is also treated with UV inhibitors, which helps it stand up to ultra-violet rays emitted by the sun. Although Triguard contains these UV inhibitors, it is not recommended for very sunny climates - Silverguard or Stormproof would be better options. Triguard car covers are gray in color and with all Coverking Custom Car Covers, Triguard car covers are custom made to order and take 7 - 10 days. For occasional use or under carport. Fortified with the finest UV light retardants. 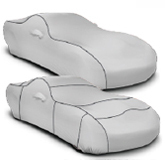 Coverking car covers are made to order, crafted specifically for your vehicle using computer aided designs. Coverking engineers design its fabrics, specify material composition and construction, meeting the most stringent auto test requirements. 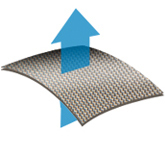 Extra seams increase the chance of leakage and failure. 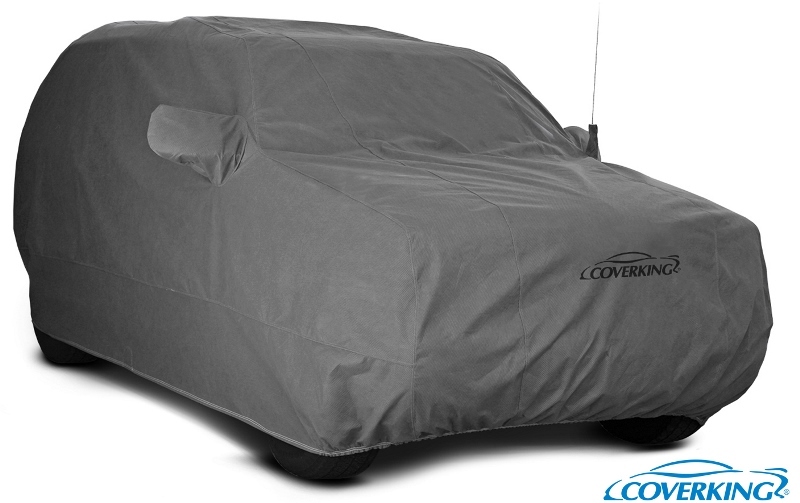 Coverking car covers have the fewest possible seams, best looking & fitting. 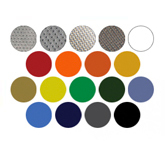 Coverking car covers available in 9 materials, for indoor & outdoor use + many color choices. 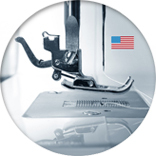 Coverking outdoor car covers are sewn using double needle overlapped leak resistant seams, + backup stitch.